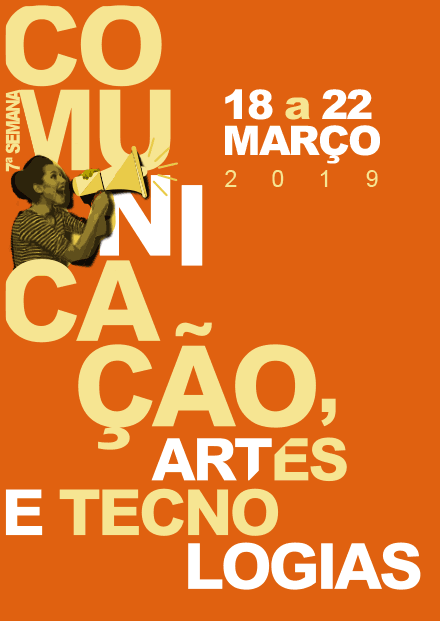 From March 18th to March 22nd will be held, at Universidade Lusófona in Lisbon, the 7th annual communication, arts and technology week. This year’s main theme is “youth”, and how it is important in a lot of specific subjects namely in journalism, advertising, marketing and cultural studies. With the help of many guests, from teachers to experts in the field, the conferences will be a space for debate and discussion of ideas with the audience.